WSI is the world leading digital marketing company offering world class Internet marketing service to its clients globally. Internet marketing strategies to increase your product/service awareness and your brand online visibility & credibility. Search Engine Optimization to increase the amount of visitors to the website to view existing or new products/services. Social media marketing to amplify your message and direct traffic to your website. Web architecture to optimize conversion on your website. Custom tracking and reporting of the performance of marketing activities. 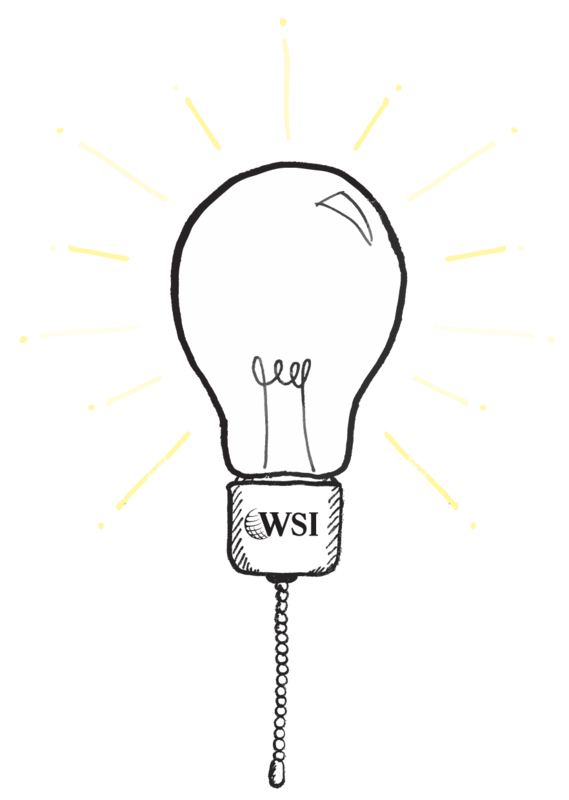 Driving results for local businesses by sharing WSI knowledge (case studies) gained from our engagements in local, national and global markets. Tailoring the internet marketing strategy for your business based on goals to extract insights that are actionable for your business to engage dynamically with your buyers. Leveraging the economy of scale to bring our global experience to your projects and remain competitive to provide the best value to you. Forging strategic alliances with Google, Yahoo-Bing Network to extend your reach and unlock new opportunities for your business, locally, nationally or globally.